Beautiful mirror of the beautiful interior brand Bloomingville. This Bloomingville mirror has a height of 53cm and a width of 49cm. Made from reed. How do you combine this mirror? Beautiful mirror of the beautiful interior brand Bloomingville. This Bloomingville mirror has a height of 64cm and a width of 54cm. Made from reed. How do you combine this mirror? Beautiful mirror of the beautiful interior brand Bloomingville. This Bloomingville mirror has a diameter of 48cm. Made of cane with black finish. How do you combine this mirror? Beautiful mirror of the beautiful interior brand Bloomingville. This Bloomingville mirror has a diameter of 61cm. Made of cane with black finish. How do you combine this mirror? Beautiful mirror of the beautiful interior brand Bloomingville. This Bloomingville mirror has a red metal frame. The height of the mirror is 60 cm, the width is 20 cm. Beautiful to apply in any interior! Beautiful mirror of the beautiful interior brand Bloomingville. This Bloomingville mirror has a round shape with gray details. The diameter of the mirror is 46 cm. Beautiful to apply in any interior! Beautiful mirror of the beautiful interior brand Bloomingville. 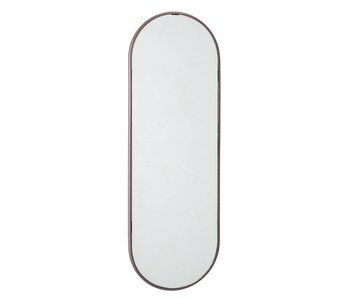 This Bloomingville mirror has a round shape with gray detail. The diameter of the mirror is 38 cm. Beautiful to apply in any interior! Beautiful mirror of the beautiful interior brand Bloomingville. 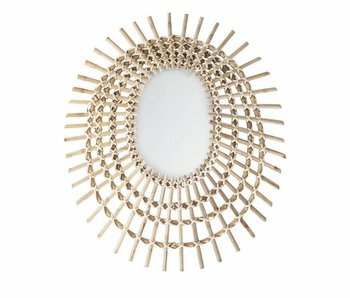 This Bloomingville mirror has a round shape with brass detail. The diameter of the mirror is 38 cm. Beautiful to apply in any interior! Beautiful standing mirror from Danish interior brand Bloomingville. This black Bloomingville mirror lookds great in your interior! Made of glass and iron. Beautiful square mirror from Danish interior brand Bloomingville. This natural colored Bloomingville mirror looks awesome in your interior! Made of corck and glass. Beautiful standing mirror from Danish interior brand Bloomingville. This natural colored Bloomingville Legs mirror looks awesome in your interior! Equipped with black details on the legs. Made of wood and glass. Beautiful square mirror from Danish interior brand Bloomingville. 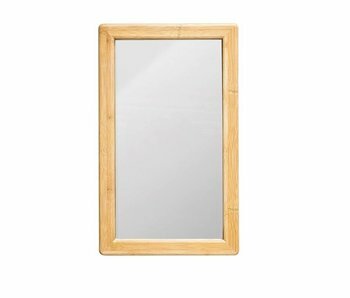 This natural colored Bloomingville mirror looks great in your interior! Made of wood and glass. Beautiful mirror with round edges from Danish interior brand Bloomingville. 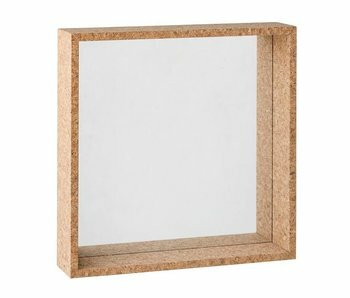 This natural colored Bloomingville mirror is great in your interior! Made of bamboo and glass.